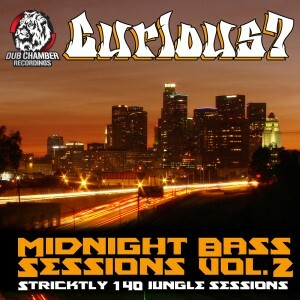 Posted on August 3, 2012, in 140 JUNGLE, BREAKS, CURIOUS?, DNB, DUB CHAMBER RECORDINGS, FREE DOWNLOADS, J-TEK, JUNGLE, music, RAGGA. Bookmark the permalink. Leave a comment.